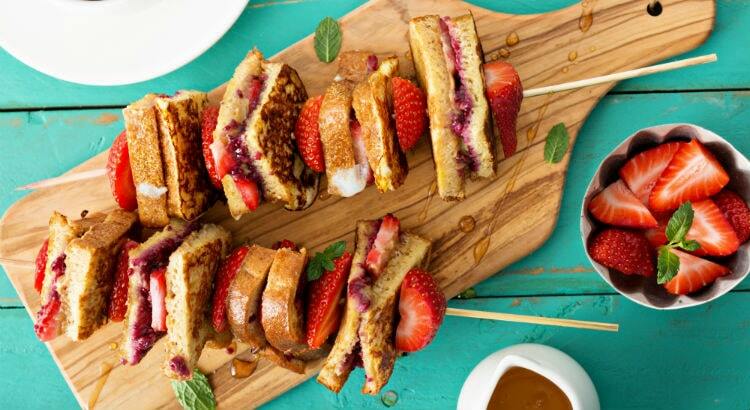 How do you make mum feel special this Mother’s Day? 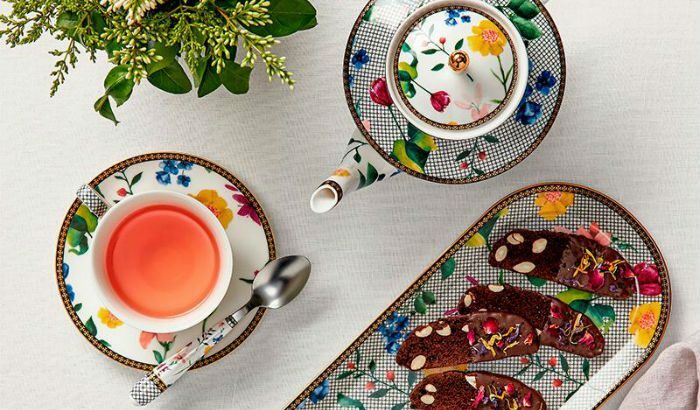 A chic yet relaxing high tea party sounds like a great idea. No, it’s not that difficult to put together. 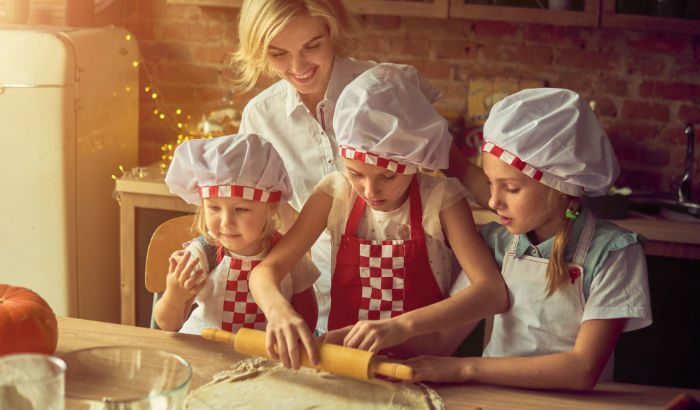 We’ll show you the exact game plan so you can treat mum to warm tea and delectable bites on dainty crockery. 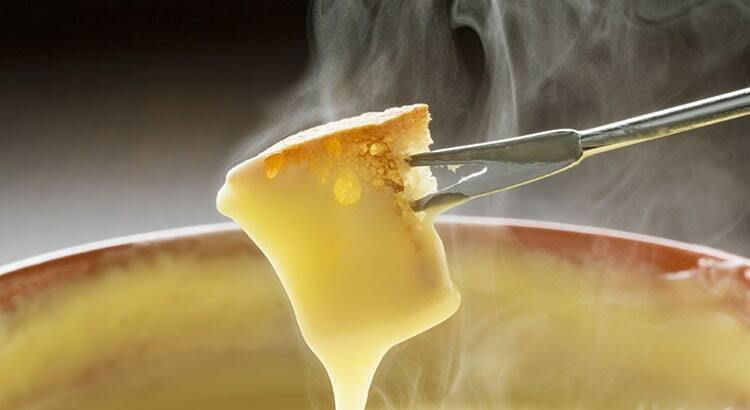 The secret to the best cheese fondue is consistency. While melting different cheeses seems straightforward, there are many things that could go wrong. For one, when overcooked, cheese turns stringy. So how do you know if you’re on the right track? Let this guide help you make a foolproof Swiss cheese fondue at home. The Danes may do all things hygge to get through long, winter days, but we don’t have to wait for the colder months to start bringing in hygge at home. In fact, hygge can be enjoyed all year round. Want to know how to make the most of your weekend? We recommend batch cooking! 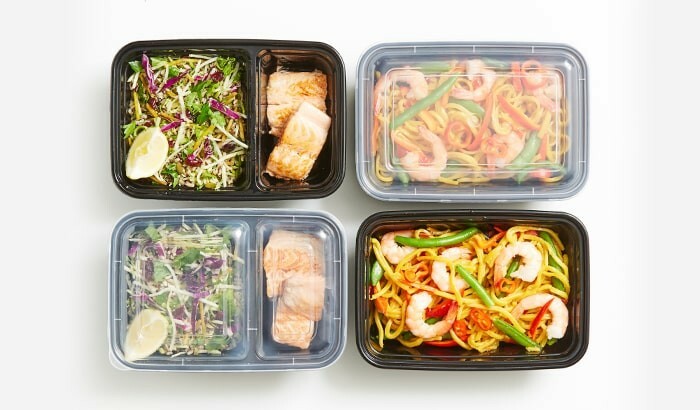 Get into the timesaving habit of preparing meals in advance for your family with this all-you-need-to-know guide. 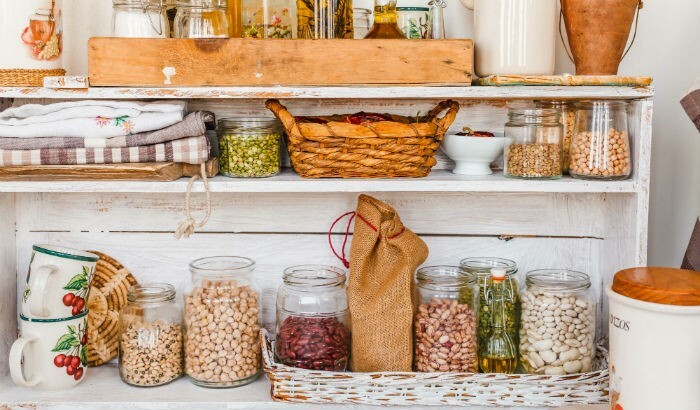 Is your kitchen pantry in dire need of a makeover? Let these pantry organisation tips from Felicity Meredith, fondly known as Fliss, come to your rescue. 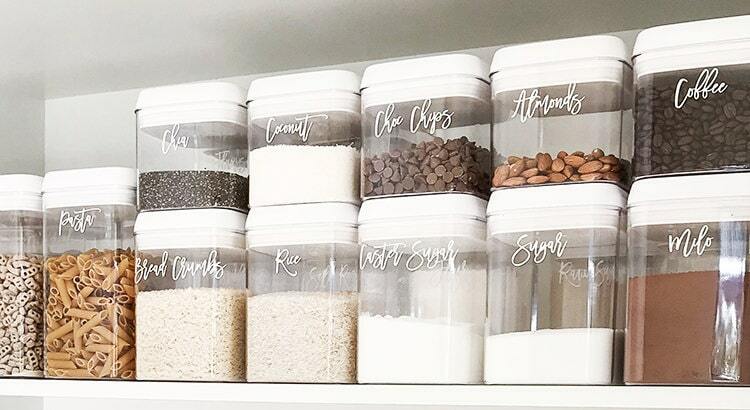 A product stylist from Perth and a lover of interiors and organising, Fliss recently shared her very own pantry makeover featuring Kitchen Warehouse’s Kitchen Pro Denny Canisters through her blog. 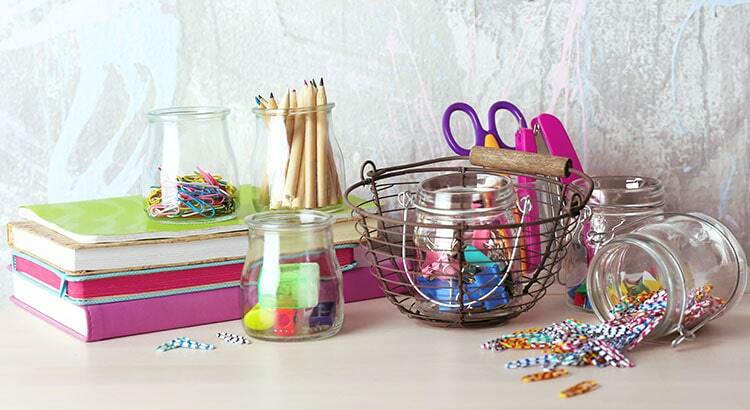 Read on Fliss’ suggestions on pantry organising and let her insights help you conquer the clutter. There’s something pleasantly inviting about an organised pantry. 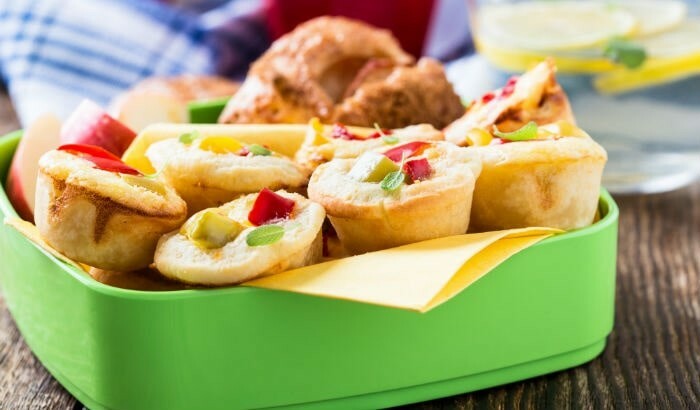 Having everything in order makes it easier to grab a quick snack, find that secret ingredient, or perhaps do some baking. With the right pantry organisation essentials, creating your very own clutter-free space is fun, easy, and definitely rewarding. 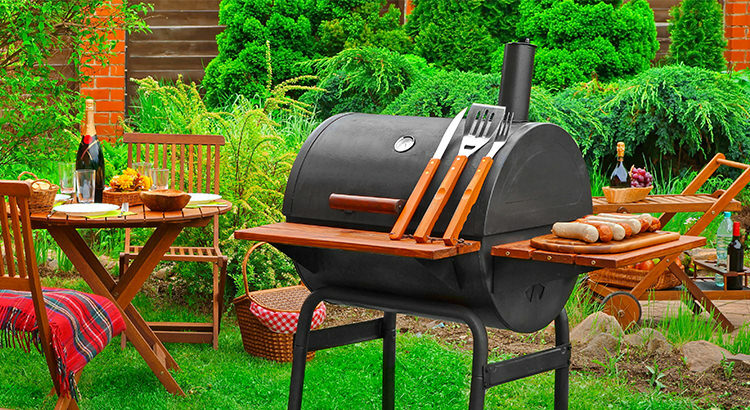 BBQ Grill or BBQ Smoker: Which One is for You? Who doesn’t love having grilled or smoked meats for summer? With barbecue season just around the corner, it’s the best time to bring your grilling and smoking skills to the test and do some serious charcoal cooking at home. But with several types of grills and smokers available, how will you know which one suits you best? Read on our easy how-to guide and tips to help you decide if a BBQ grill or BBQ smoker is the one for you.